You are here: Home / Sports Turf / What is in Store for Turf Management in 2014? What is in Store for Turf Management in 2014? The new year is in full swing so it is only natural that experts begin to focus on the trends in turf management for 2014. Turf management specialists say that everything from an increased improvement in youth fields to challenges in environmental regulations that affect use of fertilizers or pesticides are what is in store for sports fields and other areas with expansive areas of turf. One trend experts are seeing in turf management for 2014 is increased use of professional fields for multiple events, including concerts, picnics and other non-sports related activities. Much of this is due to the increase in revenue these types of events generate for sports teams, but it is also related to improvements in turf management that allow those responsible for the field to get the surface back to playing quality in a shorter period than in years past. Today, groundskeepers are able to lay wider, deeper sod using new techniques and equipment that allow them to correct any issues in a professional field before it is needed for the next game. The 2014 outlook regarding field renovations is also much better than in previous years. 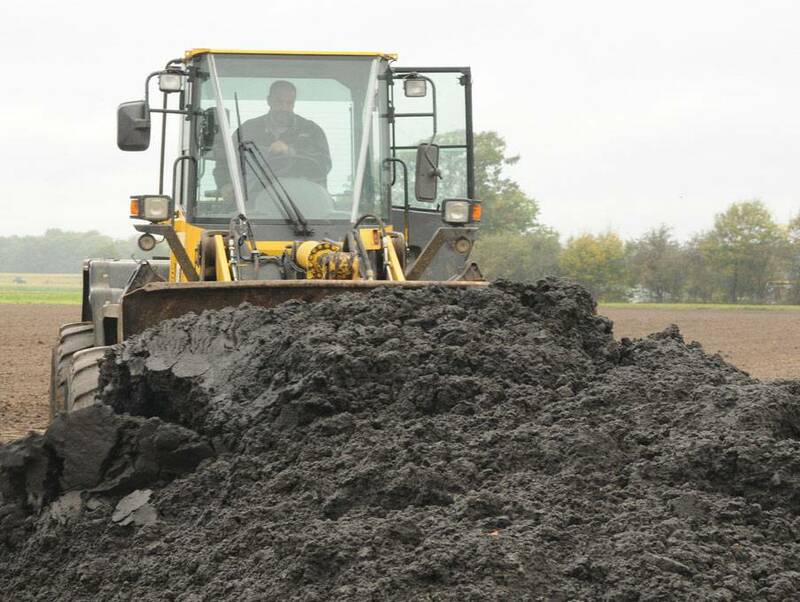 Some experts predict fewer new field constructions than in the past as more companies look to renovate the fields they currently have rather than build new. This means that field managers will need to use innovative methods to improve the quality of an existing field that may need extensive repair. The turf industry outlook appears that it will grow tremendously over the next year, except in the area of golf courses, many of which appear to be doing less to their turf than other sports venues in the country. This may be due to improvements over the past decade in grasses designed for golf courses that are more durable and disease resistant than in previous years. 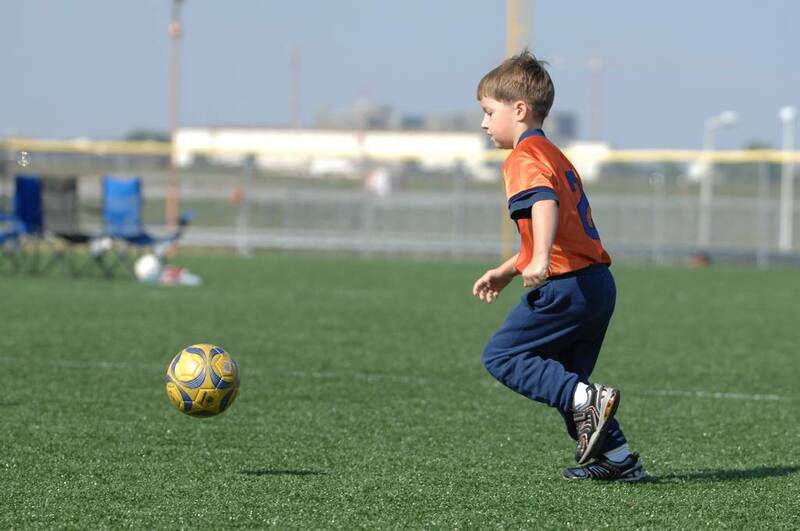 One aspect of turf management whose outlook looks excellent for 2014 is in youth sports fields. More and more municipalities are improving fields used by youth, from Little League diamonds to high school football fields. There is also a definite increase in the number of sports complexes being built for youth sports, some of which have professional quality sod or artificial turf that rivals some of the best professional sports field in the country. One reason that city planners are increasing the number of youth sports complexes is that research has shown that even in a down economy, youth travel sports teams continue to thrive, as parents cut other corners in order to keep their children involved in baseball, soccer, football or bike racing. This encourages cities and towns to build professional grade sports complexes to draw tourist dollars into the area, considering them almost recession proof. Turf management is even more necessary for these fields than in professional arenas as there is a considerable amount of wear-and-tear as the fields may be in use as much as 12 to 15 hours per day, seven days per week. Probably one of the most surprising 2014 trends in field management is the increase in those who view the industry as a growing career. Many find considerable interest in the next generation who are studying at universities and community colleges, and more higher education facilities are offering degrees in management of sports turf. This also means some career movement among those already working in the industry. It was not long ago that most professional sports field managers used equipment designed to maintain golf courses, requiring them to adapt some of the technology for the needs of their particular sport. Today, it is not unusual for a golf course superintendent to move into the world of professional baseball or football field maintenance due to the improvement in equipment that is now more sport specific. During the 1980s and 1990s, seed companies had their own turfgrass breeding departments, and this led to significant innovations in turf that have led to grasses that are more durable and resilient. However, research into grass breeding is very expensive, so many seed companies have begun to rely on university programs to conduct research on the topic. Even these have dwindled over the past few years, and this could cause lack of innovation in creating grasses that can withstand heavy use often found in sports arenas and on golf courses. With many field owners cutting budgets so that there is less available for field maintenance, the outlook for 2014 is that the reduction in research facilities into the breeding of tougher grasses could result in difficulty finding grasses that recover from injury or repair themselves quickly. The environmental regulation outlook is also the focus of field managers for 2014. Each year, new regulations are issued regarding the types of pesticides or fertilizers permitted to be used on any type of turf, causing those responsible for field maintenance to develop creative methods for keeping grasses healthy. Often, regulations are created by lawmakers who do not have all the information necessary when they choose to pass laws regarding fertilizers and pesticides. Turf managers are well aware of the impact chemicals can have on the environment, and have always been cautious in their use, making it difficult when laws are passed that restrict their ability to keep fields healthy and safe for players. Overall, industry insiders say the outlook for turf management for 2014 is excellent, and that they saw an increase in business in 2013 compared to 2012. Football, soccer and baseball fields appear to be the most common sports facilities that provided work for turf management specialists. In addition, new construction and renovations throughout 2013 increased, indicating that field management is a growing industry in the United States and has an excellent outlook for growth into the future. Want to learn how we can take care of your turf over the 2014 season? You can download a copy of this post here. 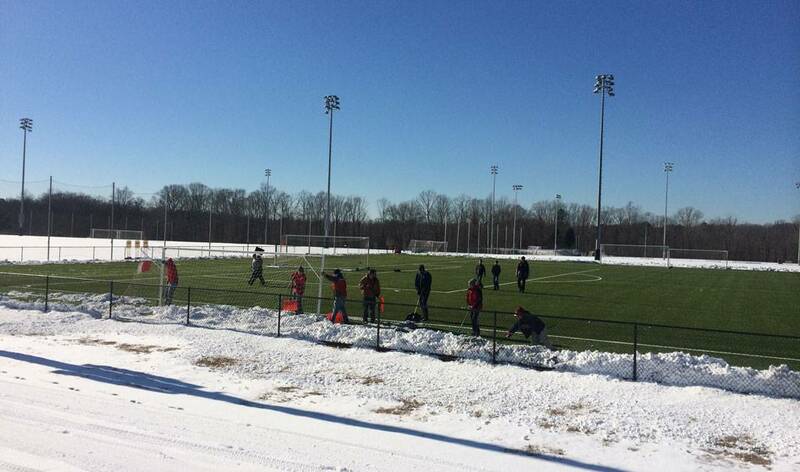 https://cwsportsturf.com/wp-content/uploads/2014/02/Turf-In-Snow.jpg 604 1024 Keith Kitchen https://cwsportsturf.com/wp-content/uploads/2013/04/CWLogo-trimmed-F003-cd1.jpg Keith Kitchen2014-02-17 01:14:332019-04-03 12:49:21What is in Store for Turf Management in 2014?